This high energy show features the vast catalogue of hits loved by many generations including Mamma Mia, Dancing Queen,Waterloo, Super Trouper, Voulez Vous, and many more -bringing to life the extraordinary songwriting talents of Benny and Bjorn. 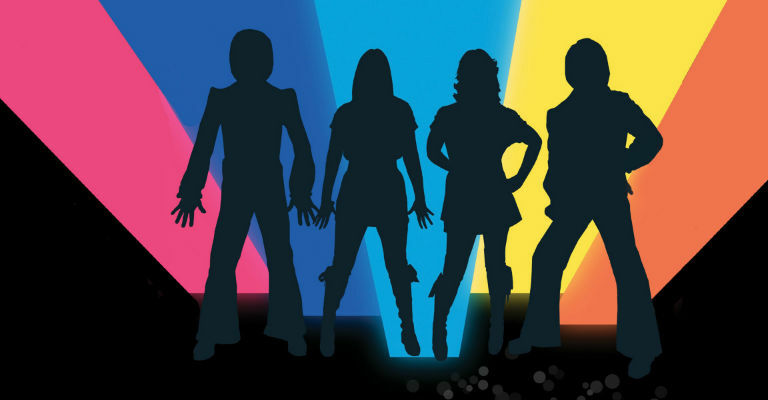 The winning formula of fantastic hits, harmonies, authentic costumes and first class vocals and musicians, recreates the true feel and thrill of a live ABBA show. Come and celebrate the music of one of the biggest selling and most iconic bands of all time.